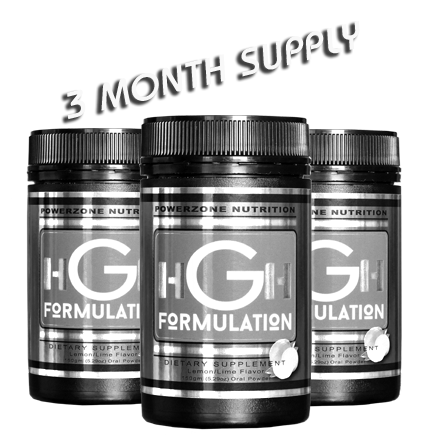 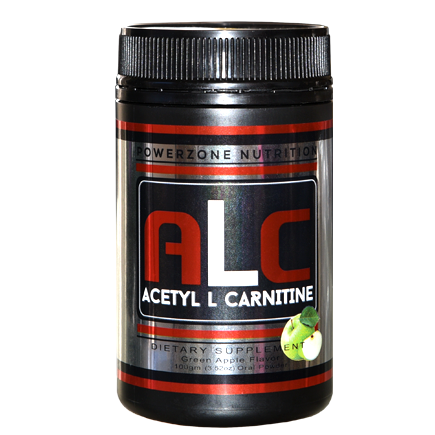 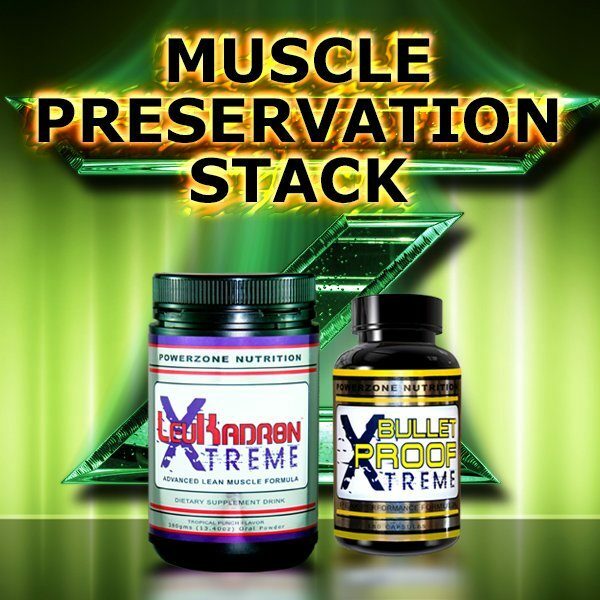 ALC - Acetyl L Carnitine is required for fatty acid oxidation, and this is the primary theoretical reason for improved exercise performance, as improved fatty acid oxidation will preserve muscle glycogen and improve ATP production. 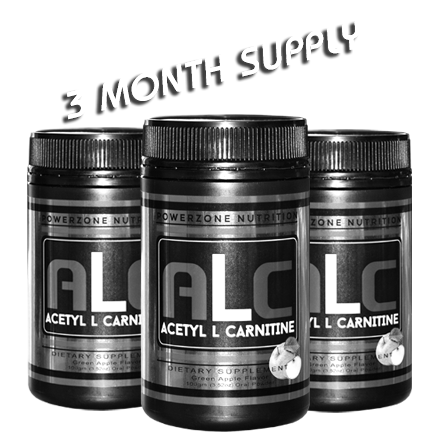 It was recently confirmed that supplemental ALC increases long-chain fatty acid oxidation in healthy individuals by assisting in the transport of fats to the mitochondria. 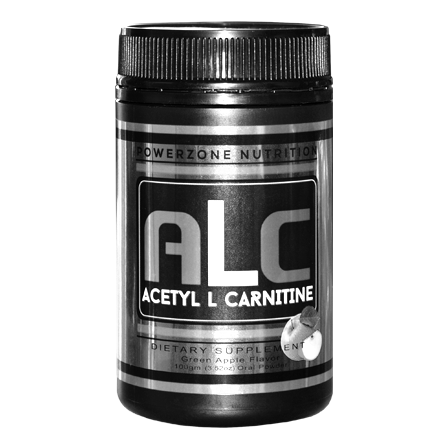 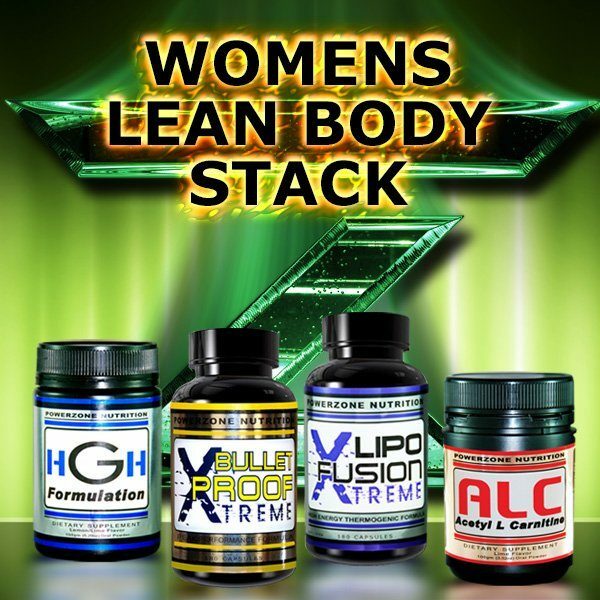 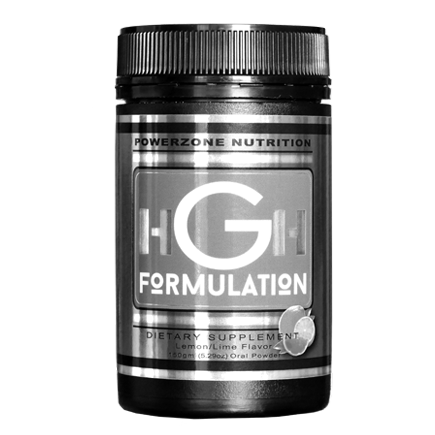 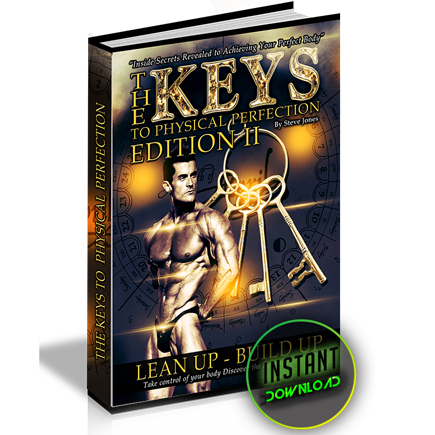 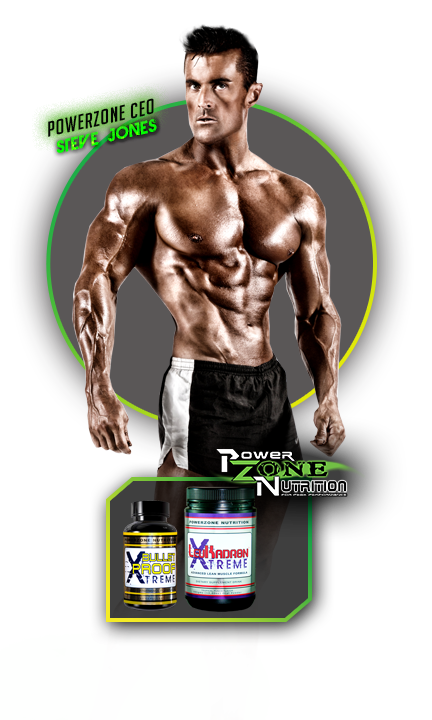 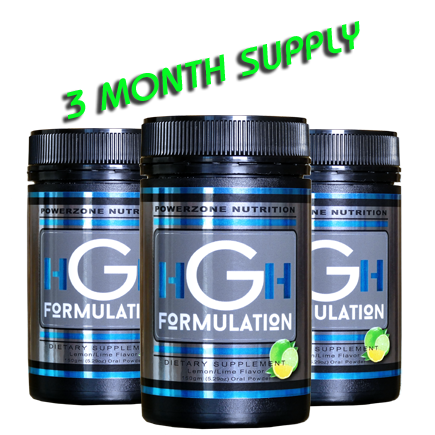 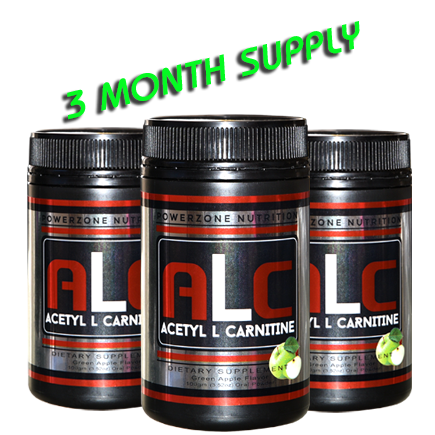 ALC is ideal for those seeking a non stimulant weight management supplement.